I’ve modified the practice Sagan shares slightly for my own personal use and based on guidance from the angels. My third eye has already been on for some time, but now that I’ve been doing this practice every morning for the past three weeks or so, it’s really brought about my own third eye opening to the next level with very vivid, colorful, and almost psychedelic visions. So your heart light begins to rise up in a column of light, at the very center of your being, up from your heart, all the way into the center of your mind and into the center of your mind’s eye. Let the light enter into the center of your mind’s eye and when it does it will begin to expand around your head… Glowing with warmth and light. Don’t try to find your third eye’s location logically…. Rather, allow your attention to focus in the middle of your forehead, and just look for a tingling sensation. 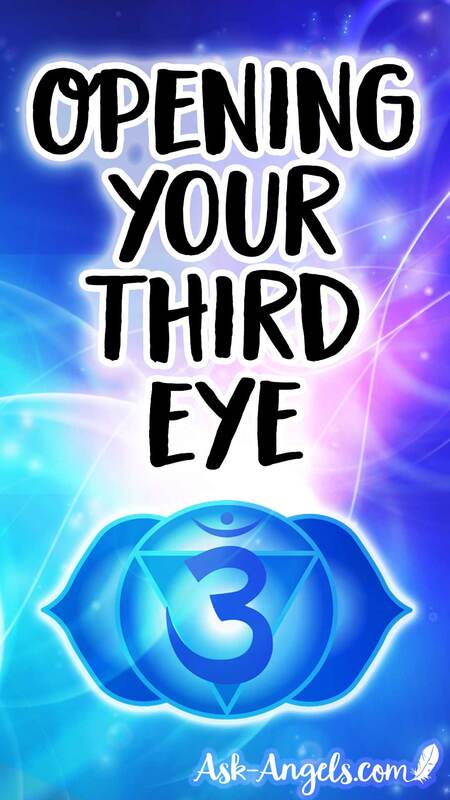 Look for any sensation really, look for some energetic indication as to where your third eye is. 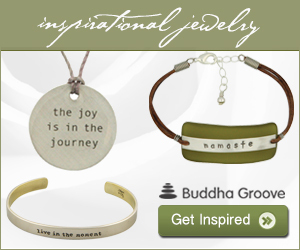 Imagine that you’re moving your awareness to the center of that sensation. Allow whatever you see as okay… Again, you’re not trying to visualize anything, or to even decipher what you see. You’re just observing and allowing light or visuals to naturally appear if they do, and if they don’t, continue to focus on the tingling, the sensation, and upon whatever you feel within your 3rd eye center as you keep going deeper and deeper into that feeling. Relax, allow this to be, and focus on that continuous movement deeper and deeper into the center of your mind’s eye. As you continue this, your guides, the divine or the higher realms of Spirit may begin to reveal something to you through your vision as you open your mind’s eye. Know that opening your third eye is possible for you. This is a biological function of your body to be able to see beyond the physical, but you’re simply used to focusing on the physical realm. needs? I wouldn’t mind publishing a post or elaborating on most of the subjects you write with regards to here.